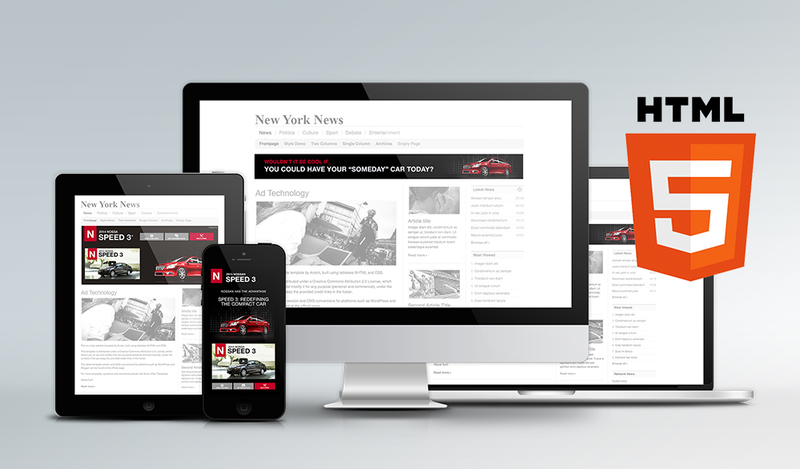 In 2009, we developed one of the first rich media ad builders. Adventive is known for providing digital ad products that meet the needs of even the most demanding workflows, and today, we’re doing the same for HTML5. We’ve finally reached a tipping point in cross-platform advertising. eMarketer estimates that, by 2016, mobile will be the third-largest ad channel in the US. Device proliferation is exploding, multi-screen media consumption is the status quo, and a majority of browsers now supporting HTML5. Adventive is excited to announce the release of our HTML5 Ad Builder, a powerful and intuitive creative toolkit that gives agencies, publishers and marketers the ability to create high impact HTML5 ads – that run across all screens and devices – in minutes. As with all Adventive ad units, ads built with the HTML5 Ad Builder can be updated in real-time, without retrafficking or updates to tags. 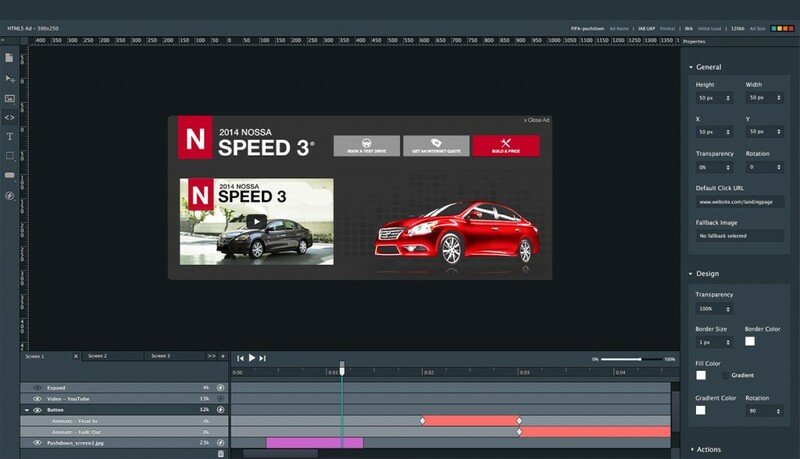 Adventive’s HTML5 Ad Builder also enables user-centric design by eliminating the complexity of creative production and removing the need to worry about multiple devices and browsers. And, as with all of our ad products, our HTML5 Ad Builder is powerful, yet easy to use. Ready to try it out? Get in touch to learn more.